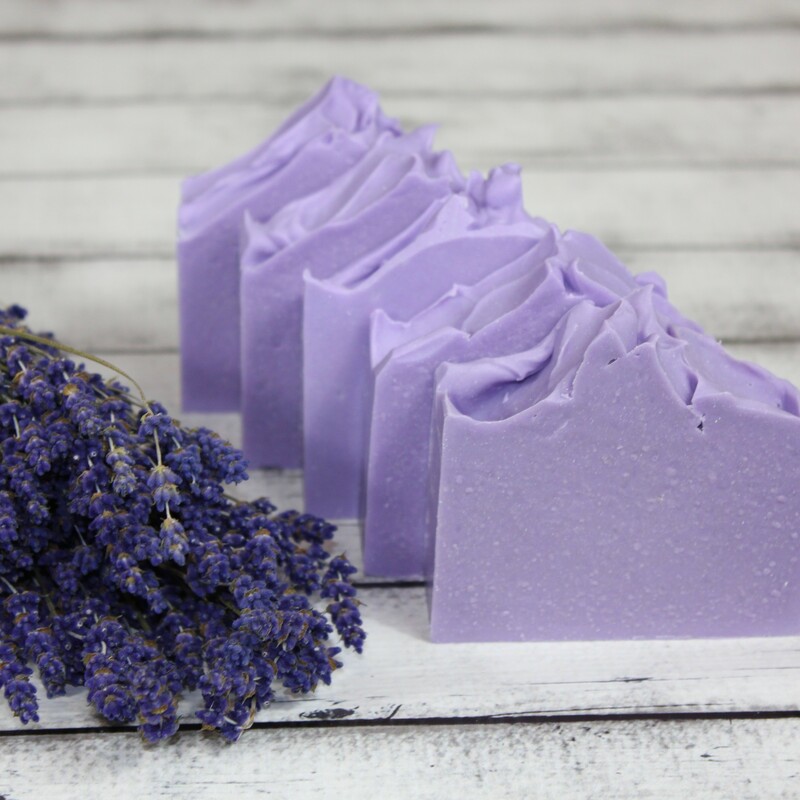 The Lavender Essential Oil used in this soap is without a doubt the most exquisite Lavender I could find. I am an essential oil snob and only purchase from companies who provide a GC/MS of each essential oil to prove it is real. Ships directly from Lake Soap Company LLC.